Today, we want to introduce you to a couple of high-flyers… Valentin and Tim. 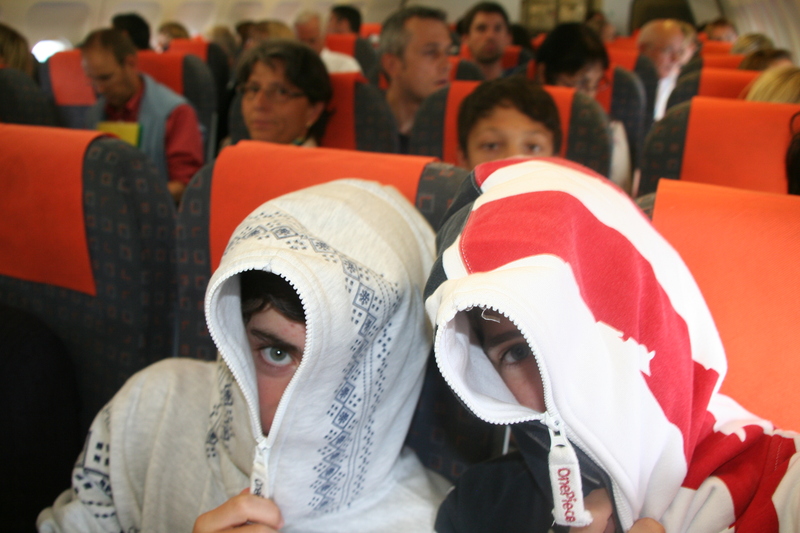 It’s not unusual to see a passenger on board a flight in a OnePiece… indeed, I’ve done it myself a few times! 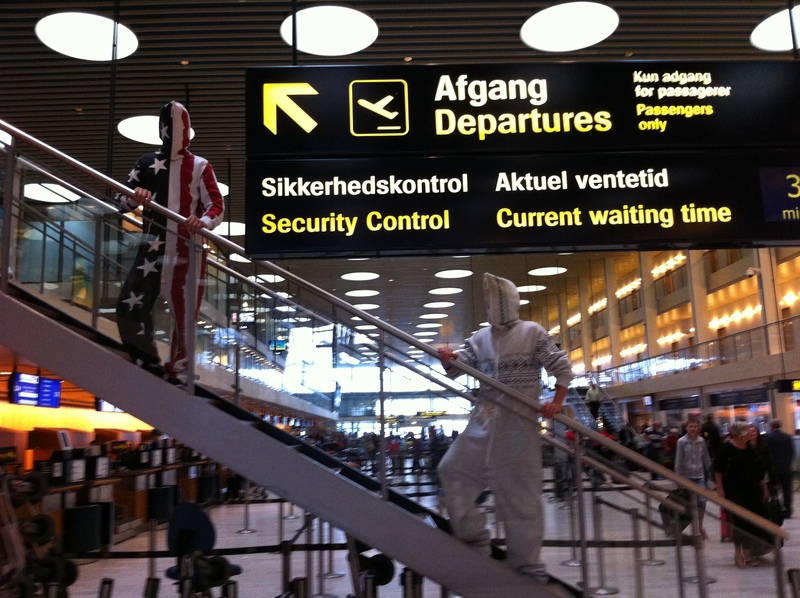 However, Valentin and Tim decided to take their love of OnePiece to the next level and get zipped up for a photo shoot at Copenhagen Airport! 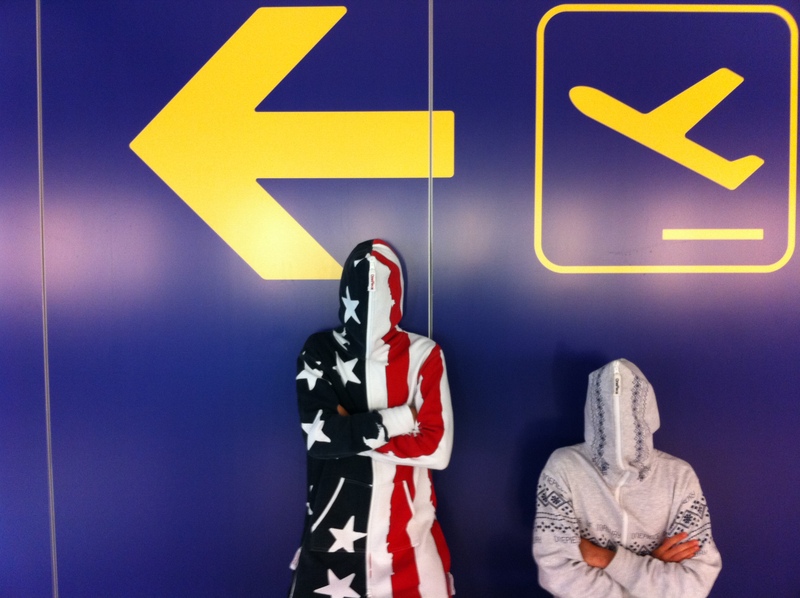 Valentin is in his Stars and Stripes OnePiece, still a OnePiece classic and favourite. And Tim is wearing his OnePiece Lusekofte grey melange / navy – both available from the OnePiece shop today. 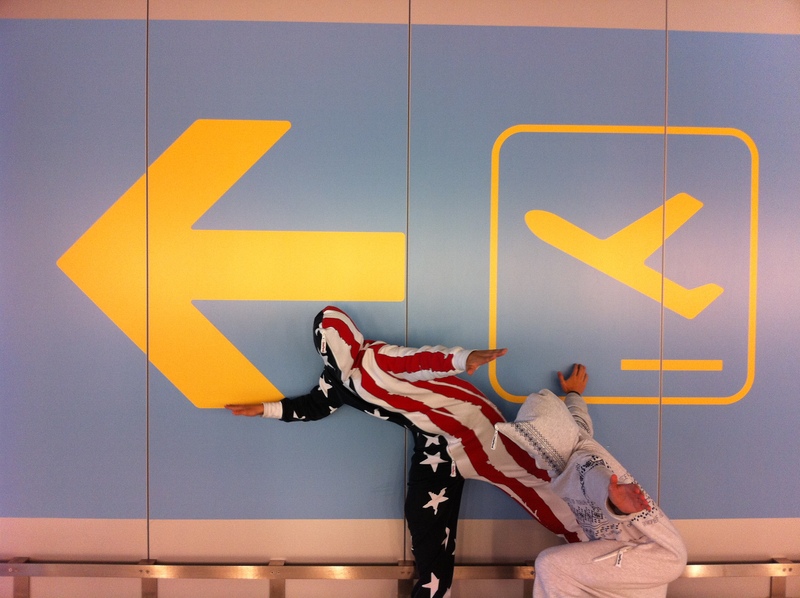 Jump in your OnePiece and send us some snaps – we are committed to share the ‘OnePiece love’ around. Fantastic fashion, for fantastic people.